Serious pudding cooks will appreciate the good looks of this Kew heritage comport which shows off puddings spectacularly and looks at it’s very best simply filled with Strawberries. Add a grind of black pepper and a splash of Cointreau! 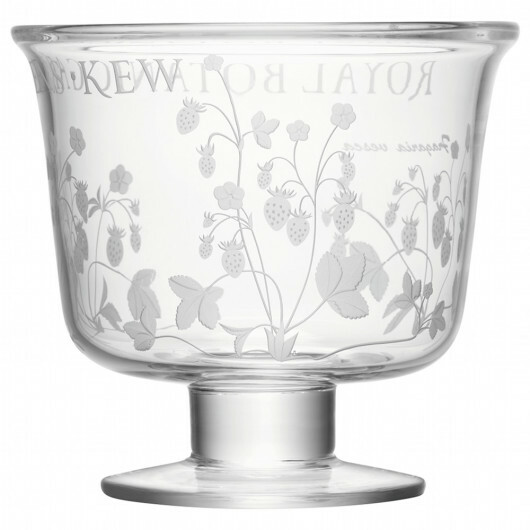 This spectacular Bowl from the Royal Botanic Gardens Kew will bring a dash of British heritage to the home. A quintessentially 19th Century British botanical design of Wild strawberries is etched in layers onto the glass giving a quality textured feel. Royal Botanic Gardens Kew is etched around the rim. A striking piece whether you are looking for something for your own home or a gift that will be treasured. Comes smartly packed in a Kew Gift box. Serious pudding cooks will appreciate the good looks of this Kew heritage comport which shows off puddings spectacularly and looks at it’s very best simply filled with Strawberries. Add a grind of black pepper and a splash of Balsamic! 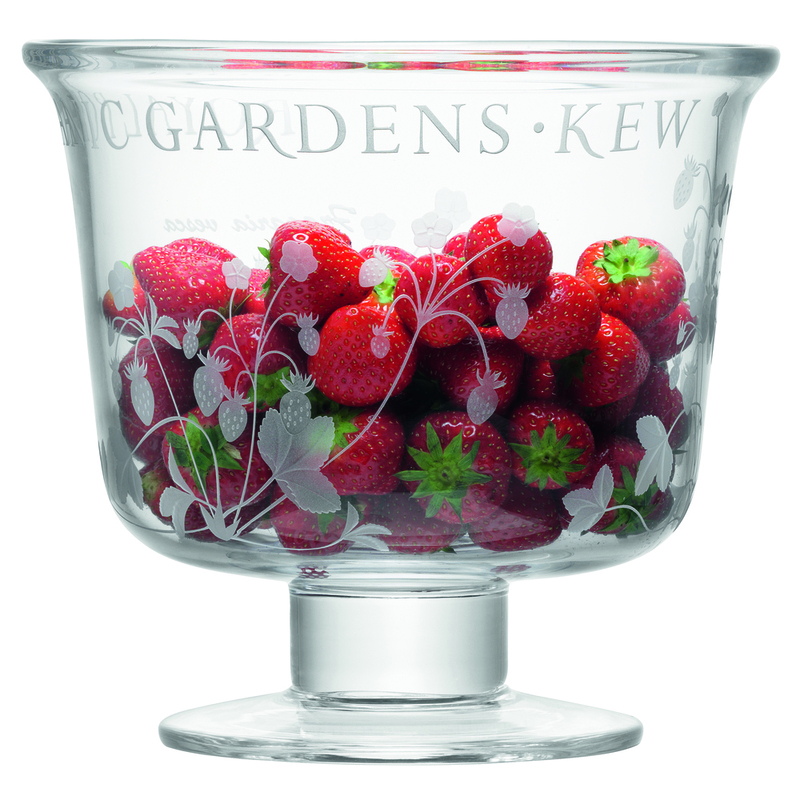 This spectacular Bowl from the Royal Botanic Gardens Kew will bring a dash of British heritage to the home. 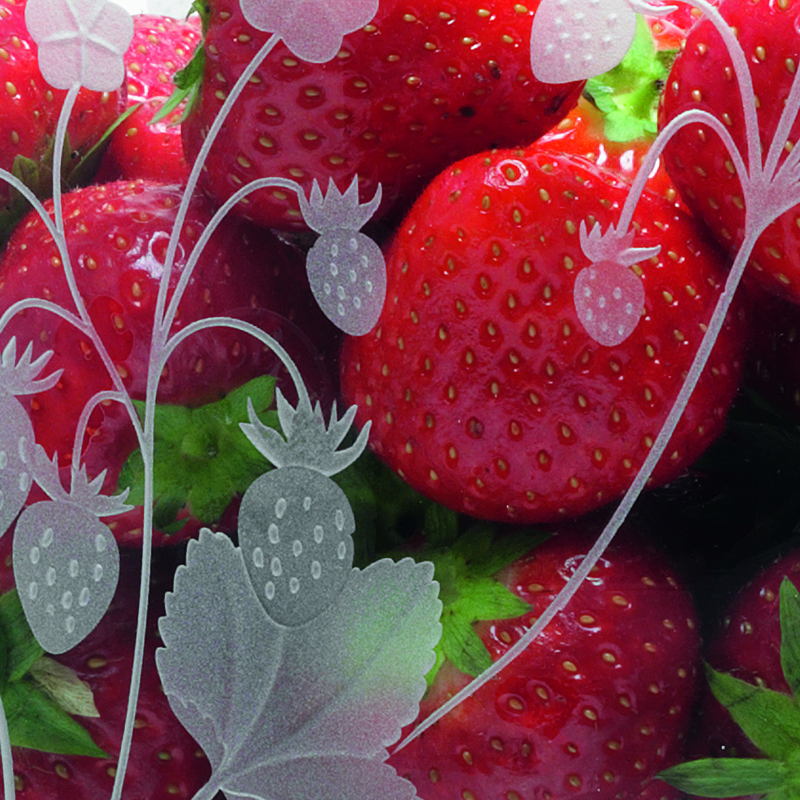 A quintessentially 19th Century British botanical design of Wild strawberries is etched in layers onto the glass giving a quality textured feel. Royal Botanic Gardens Kew is etched around the rim. A striking piece whether you are looking for something for your own home or a gift that will be treasured. 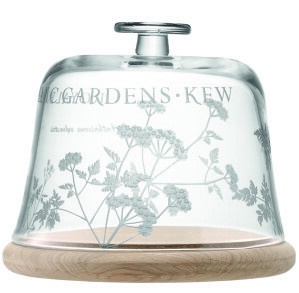 Comes smartly packed in a Kew Gift box.